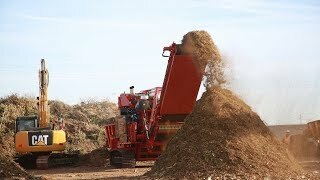 We specialize in grinding equipment that transforms waste materials into profitable opportunities like colored landscape mulch, animal bedding, biomass fuels, and compost with “Perfect In One Pass” simplicity. 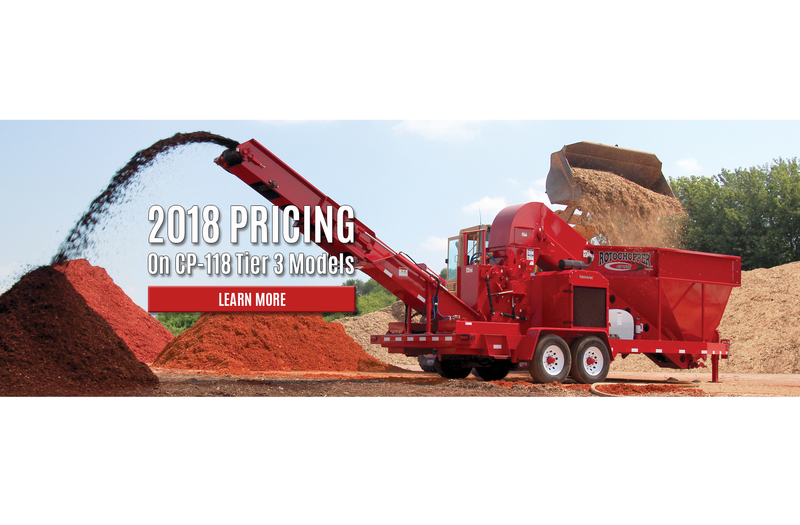 Rotochopper works to build partnerships with our customers, not only through factory-direct sales and support, but by providing them with quality equipment. 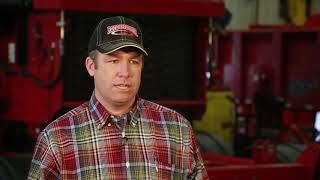 Hear what Rotochopper customers have to say about working with our team. 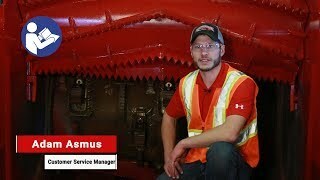 More Rotochopper Customer Success Stories.